Our Respite Carers Provide High-Quality Care On A Short-Term Basis. Being a full-time carer is often a rewarding yet challenging experience. Respite carer support allows you to take short breaks, so that you can relax and recharge your batteries. 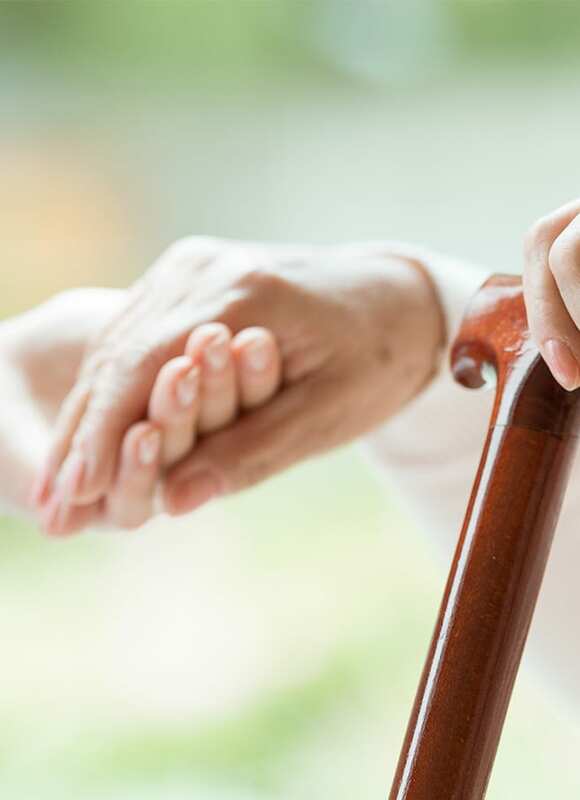 Companions of London’s network of highly-experienced professional carers provide respite care for your elderly friend or relative in the comfort of their own home. We can also offer emergency respite care for adults, should you need it. Call us now on 020 7483 0212 to discuss your requirements. Companions of London was created to help individuals take care of their elderly relatives and friends. We understand that your loved one needs and deserves the highest levels of care, and that as much as you may feel obliged or desire to, you are simply unable to be available every time assistance is required. Our respite carers can provide as much or as little support as needed, on a short term basis. We also provide longer term domiciliary care or specialist Alzheimer’s and Dementia care, should you find that having the support of a professional carer is beneficial to you and your loved one. If you feel that a longer term care solution is required, we recommend seeking the services of a domiciliary carer. This is because your friend or relative will appreciate being able to build up a good rapport with a consistent carer, rather than having multiple short-term carers. We know that temporarily leaving your loved one to go on holiday or to focus on family or work commitments can be a little daunting. That’s why we go above and beyond to provide you with total peace of mind while your relative is receiving respite care, thanks to our personalised care plan that you approve and oversee. Companions of London makes it easy to find the right respite carer for your needs. Our network of carers is immediately available to provide short-term care and can help with everything from household chores such as dusting and vacuuming to dressing, washing, hair and medication-taking. Respite care allows your loved one to retain their independence and dignity at home, maintaining the high quality of life that they deserve. 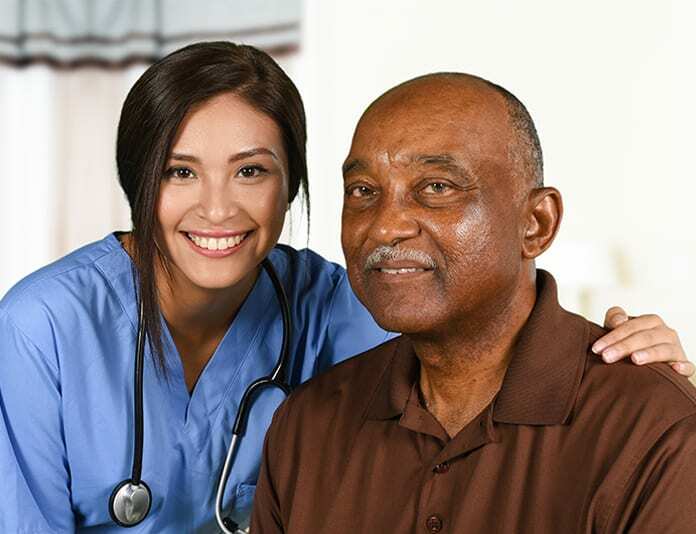 A Companions of London carer can provide daily medical, social, domestic and personal care, as well as much-needed companionship and encouragement to maintain rewarding relationships and hobbies. 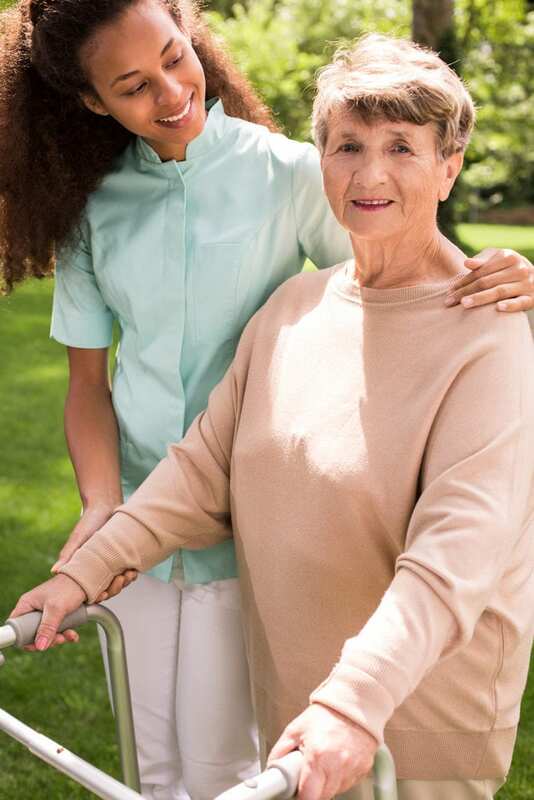 Respite care is available for those in need of nursing care, dementia care or for day-to-day help with things like grocery shopping, getting to and from social engagements and cooking healthy, delicious meals. Once you call us and speak to a member of our friendly and highly experienced team, we will take the time to really get to know you and provide a personalised care plan that considers your needs, location and budget. We go above and beyond to help you enjoy a better quality of life. That’s why a carer from Companions of London is more than a helper — they’re a friend, too. Companions of London provides high-quality and affordable respite care for elderly people across London. If you are a full-time carer, the NHS will provide a regular carer’s assessment. This is to ensure that you are looking after your own health and wellbeing, and if respite care is determined to be required in order to ensure this, it may be provided by your council. You can use the NHS website to find your local carers’ centre and get valuable information about local support. During your carer’s assessment, you will discuss how the role of carer affects the things that are important to you and your family, how you feel about caring for your family member or friend, and how being a carer impacts on your work, education and wider relationships. If you would like to discuss respite care for yourself or a loved one, give us a call on 020 7483 0212 or email [email protected] to run through your requirements.